If you are remodeling your bathroom or kitchen as part of a listing strategy (that is, it matters to you how the remodel will affect resale), something that often helps is to include a feature that is distinct and unique to your property. Most updated homes have stone counters, quality cabinets, and elegant sinks and faucets. Home buyers can become desensitized to such things, as amazing as those things are. One way to stand out is to include something that other kitchens and bathrooms do not have. 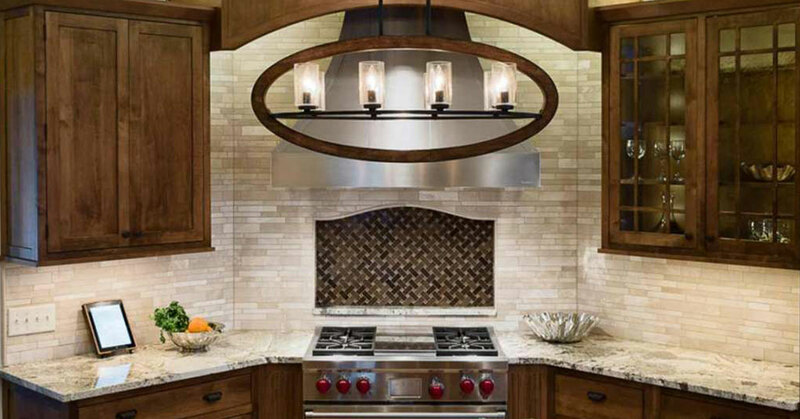 To include a feature that brands the kitchen, so the home buyer, when discussing the property later, can say “that was the one with the oval lighting fixture,” or “that was the one with the large, rotating center island.” Having something done that is custom will cost extra, but those custom elements tend to get the greatest return on investment—and since it makes the home more memorable, it also increases the return on investment for everything else.